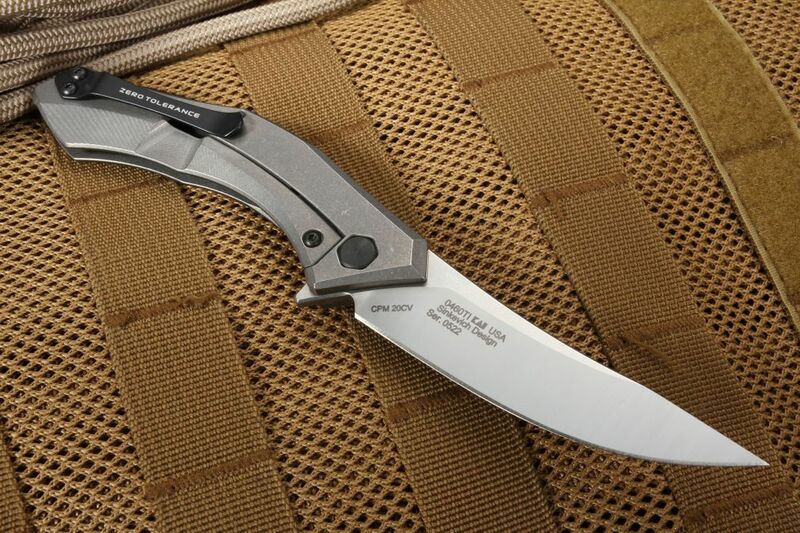 The Zero Tolerance 0460 was a game changer when Dmitry Sinkevich first brought this design to the attention of the world. With a unique trailing point blade and an ergonomic handle reminiscent of a fencing saber, or something lost civilizations of warriors would carry, the aesthetics of this knife are striking, to say the least. The 0460TI is an upgrade of this iconic knife, featuring a full titanium handle and a stonewashed blade of CPM-20CV stainless steel. The overall length of the ZT 0460TI is 7.50" with a 3.25" blade crafted from CPM-20CV stainless steel. The satin finish prevents marring and scratching, as well as providing a surface that just sheds moisture, for that added level of corrosion protection. 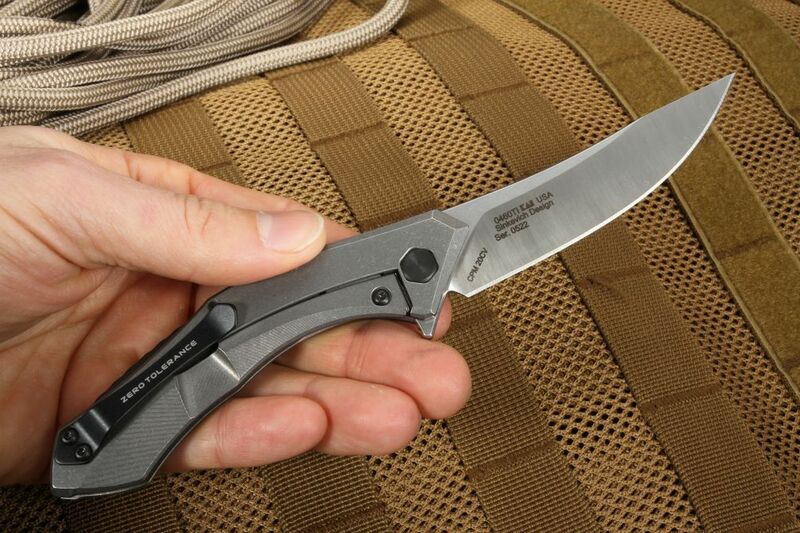 At an HRC of 59-61, the .12" thick blade stock is extremely hard, yet holds an incredibly sharp edge cut after cut. The deep edge profile is ideal for slicing and precision cuts. The blade is deployed by a flipper and kept secured in place with a frame lock. The KVT ball-bearing system provides smooth, quick opening use after use. 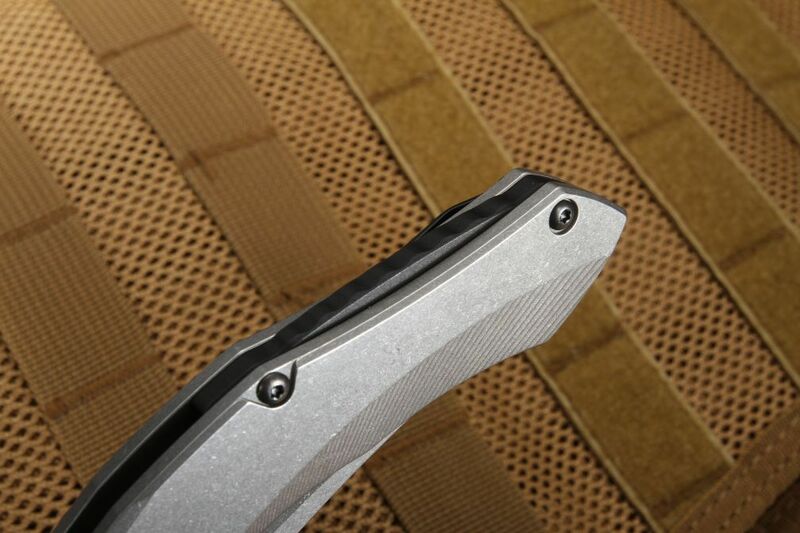 The handle is all titanium, a frame with 3D machined scales for an extra-secure grip in any condition. 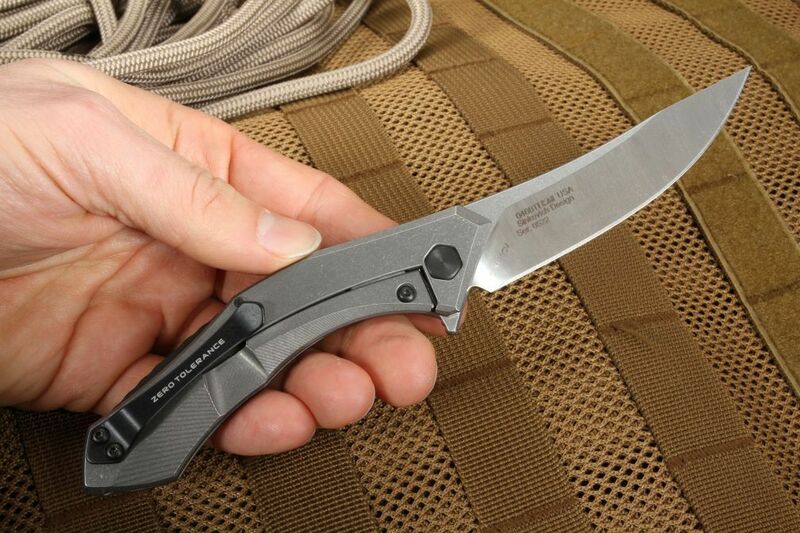 It fits nicely in the hand and allows for a comfortable range of motion, from tactical to practical use. The integrated pocket clip lets you carry tip-up in your pocket, but at 2.30oz you might forget it is even there until you need it. 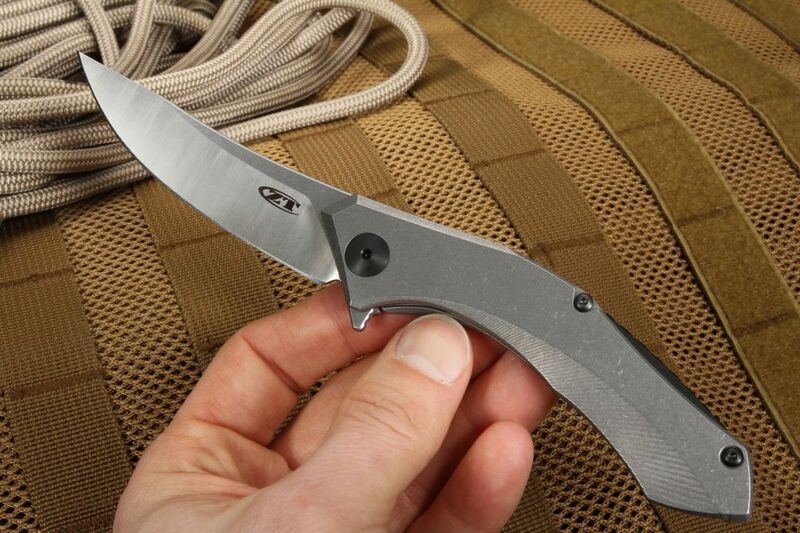 The titanium construction has everything to do with making the ideal EDC knife. 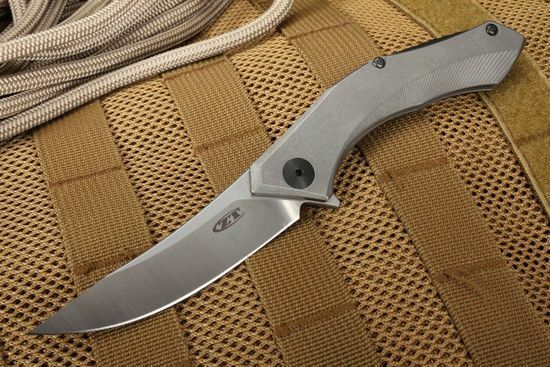 The ZT0460TI is so lightweight and strong, you won't feel weighed down, yet it performs as well as a much heavier knife. 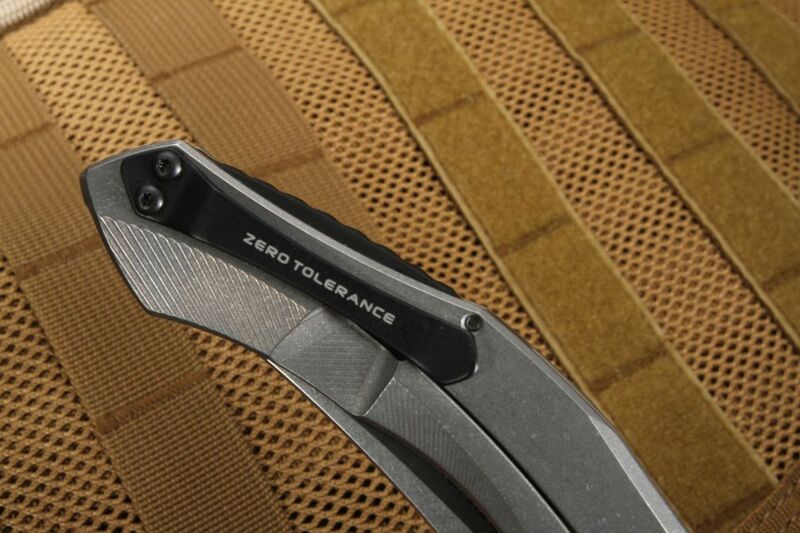 Zero Tolerance knives feature a lifetime warranty for construction, workmanship, and materials. 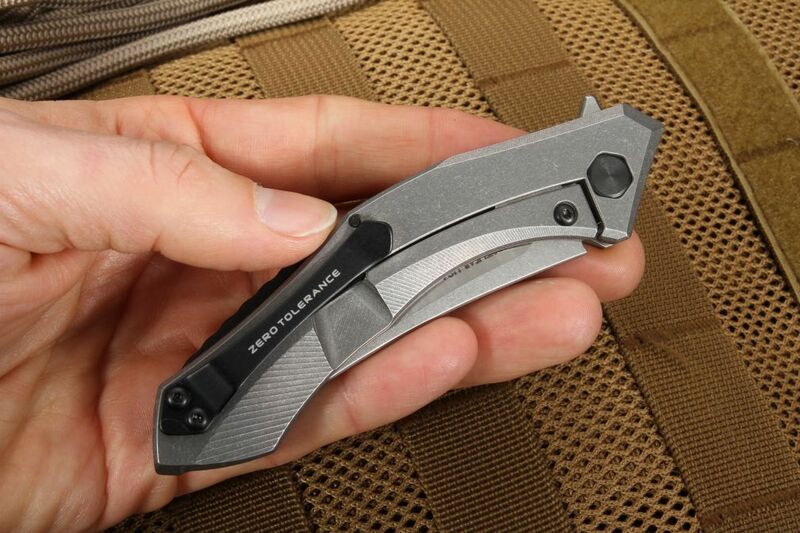 As an authorized dealer of Zero Tolerance knives, Knifeart.com offers fast, free shipping to customers in the USA as well as a satisfaction guarantee. If for any reason you don't love your purchase, simply return it for a refund and you will not be charged restocking fees.